I first began working as a private music therapist rather unintentionally. I started receiving referrals through my connections at University of Miami, my alma mater. Parents would call the music therapy program director and she would pass their information on to me. This was all fantastic, except I had no experience in business or running a private practice! Thus, everything I learned was “on the fly” so to speak. Allow space for the parent to write: basic contact information; basic information about the child; strengths of the child; and goals for their child during music therapy. I include about five so they can pass them on to friends. 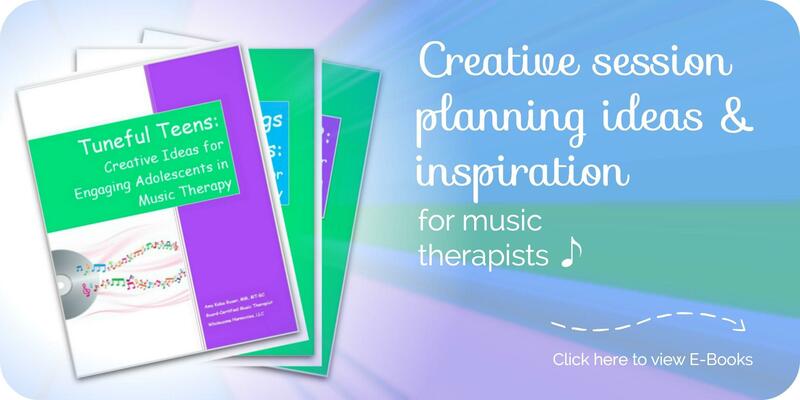 I include a list of ways that parents can help their child get the most out of music therapy. Some examples? Did I leave anything out? What paperwork do YOU provide to the families you work with? I was wondering where I could locate the forms you shared in your August newsletter and how to access the newsletters from previous months. 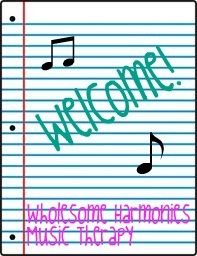 I am working on a welcome packet. Thank you for sharing this concept. I was already developing some of my own forms, and want it to be personalized and informative. Hi Amy! I’d love to see the forms as well, if you’re still willing to share! Sure, I’d be happy to share them! Hi Amy, I love your idea about the welcome package! Would it be possible to get a copy of the forms if they’re still available? I scoured your website looking for them with no luck 🙁 Thanks so much, I really appreciate it! Hi Would I be able to get a copy of the forms mentioned above? 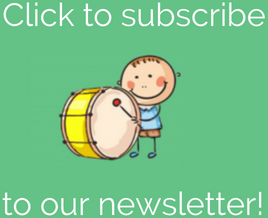 Just signed up for your newsletter 🙂 Thank you! Hi Amy, I am just working on a welcome package! I would love to get a copy of your forms if possible! Thank you! Hi Amy! Like those above I’d love to get a copy of your forms as well! Signing up for your newsletter right now.